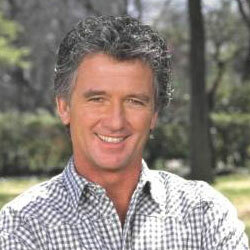 Patrick Duffy (born 17 March 1949 in Townsend, Montana), is an American actor. He starred in the TV show, Dallas and Step by Step. 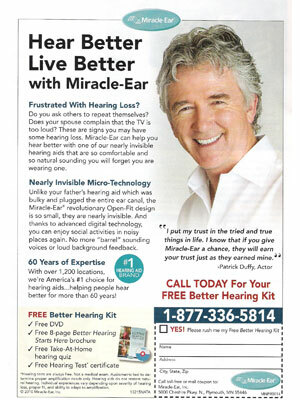 Patrick Duffy is a spokesmodel for Miracle Ear.